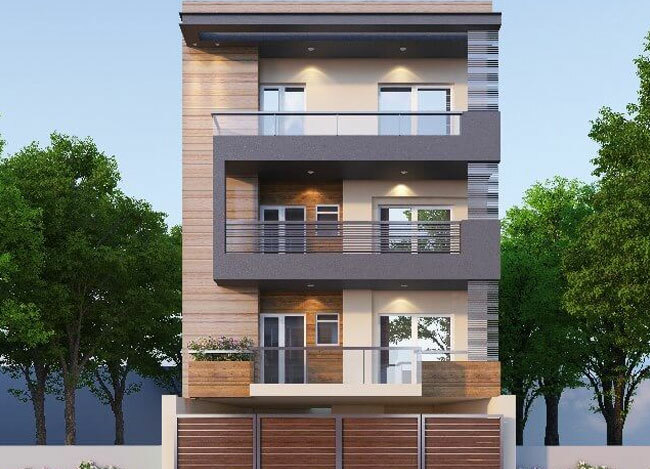 Pricing - Home Design and Construction with best in class specification at Rs. 1850/sq.ft. Best in Class Features for the Price! To build a home with character, we use high-quality fittings from brands like Hindware, Jacquar, or Kohler to give a movie-like, premium appeal to your lavish bathrooms. 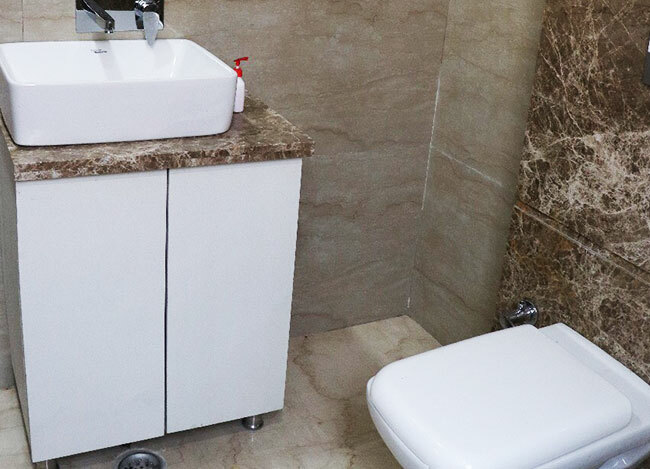 Whether we talk about your basin, faucet or even your toilet, you will always mention the mesmerizing quality of your bathrooms award-winning designs. – bathroom tiles till roof level. To make sure your floors fit your personality, you can choose from thousands of color and texture options. 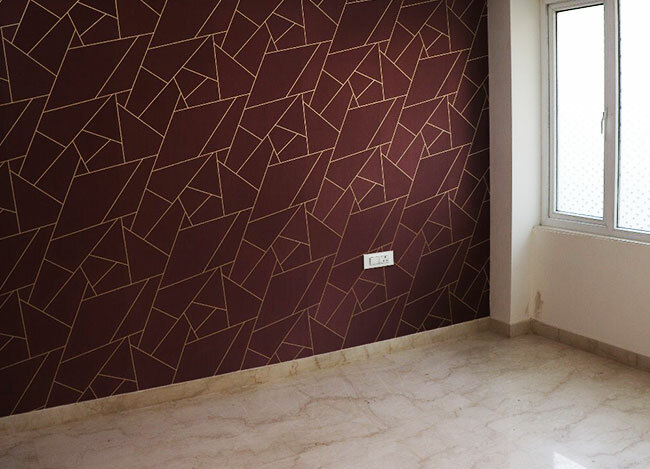 We offer wood flooring and vitrified tiles. 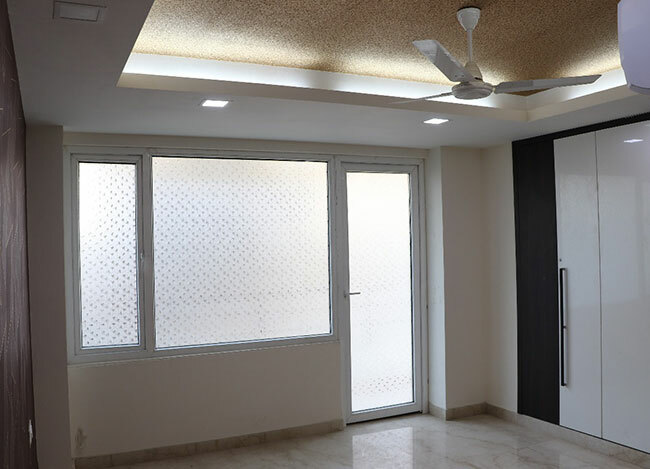 Since ceilings make-or-break a house, we use false ceilings to make sure your ceilings look modern and sophisticated. 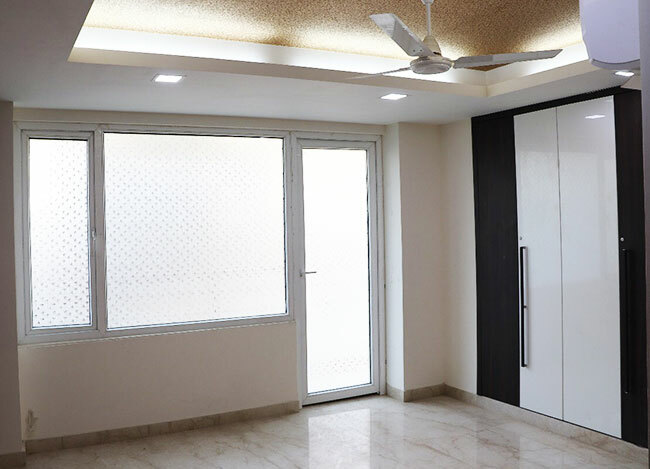 In addition to that, we also use coves to make the false ceilings in your home look even more premium. 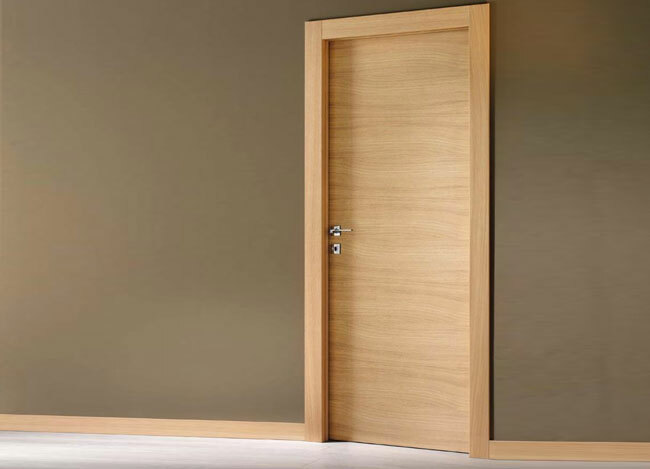 We use wooden flush doors of high premium brands to give your home a polished look. 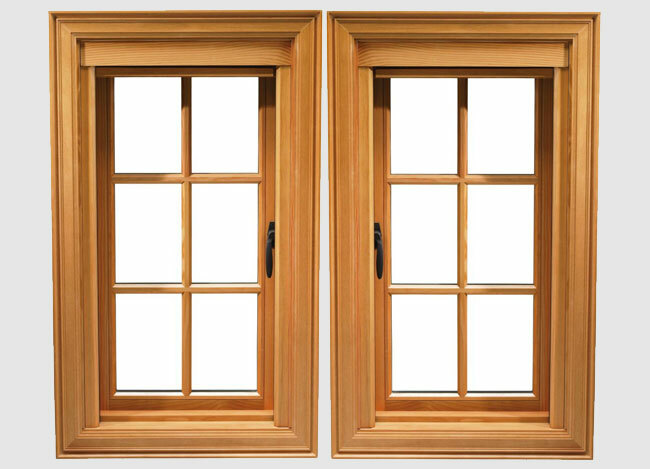 We provide an option between AIS UPVC and Ivory Teak Wood windows with Melamine Polish. The inside of your home is your sanctuary, but the exterior of your home is a reflection of you. 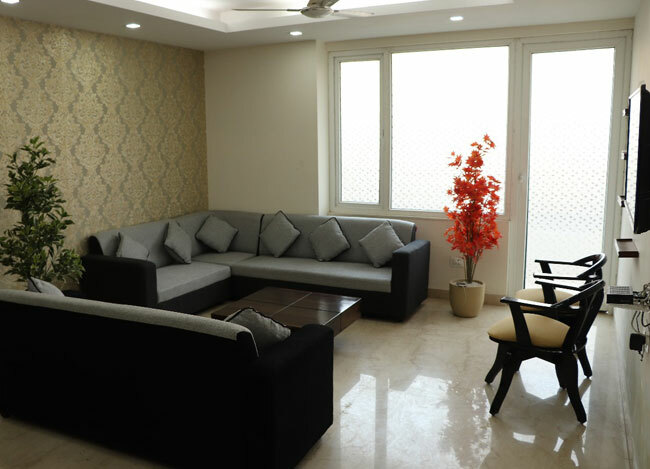 We make sure your home reflects your familial values and also leaves an impression on passersby. 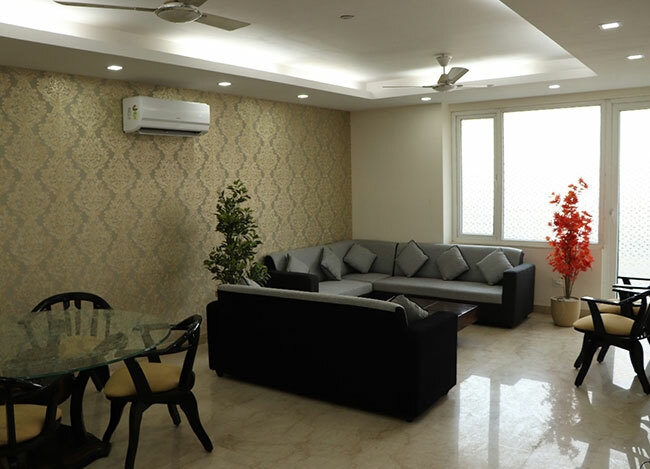 Our organization spent a long time in finding some of the finest and experienced architects in Delhi NCR. They make sure that your home stands out, not just in terms of design but also its functionality and usefulness for your family. We believe natural light is a crucial ingredient in making a home feel open. Hence why we design customized floor plans for all our clients to allow for maximum light and ventilation in their homes. 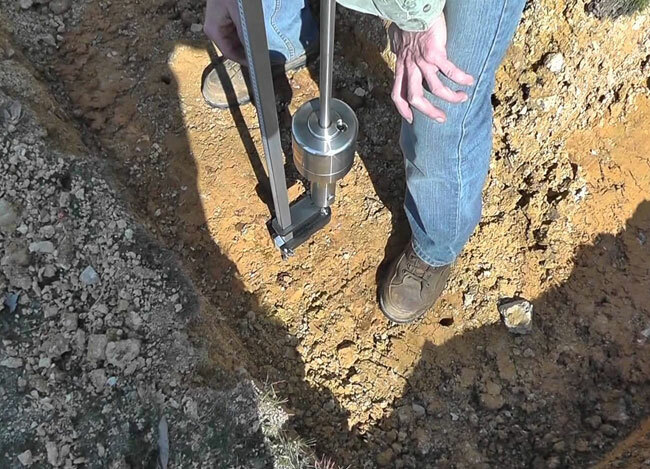 Before starting construction, we do soil testing as we believe that it’s an essential step that should not be skipped. 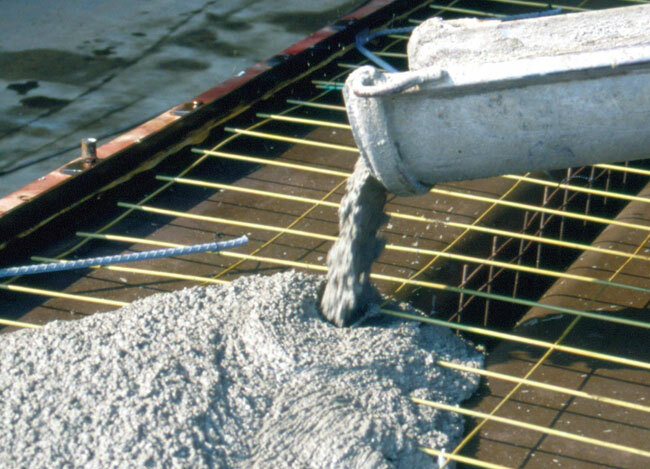 We believe that Ready Mix Concrete is better that site mix concrete since it’s efficient, optimal, and has undergone previous testing to ensure quality. 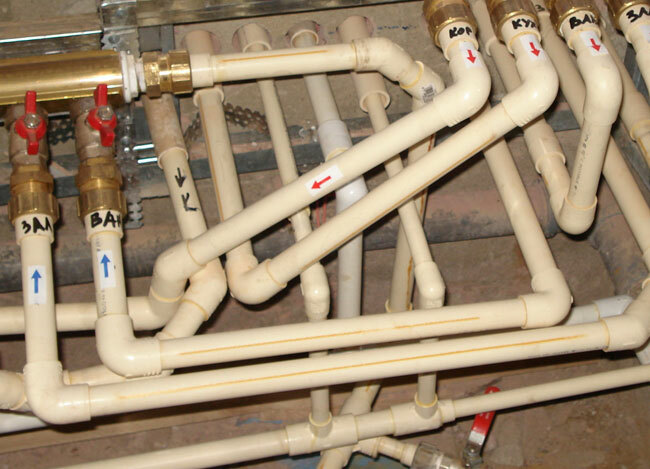 We use MLC and CPVC pipes to prevent leakage and seepage. 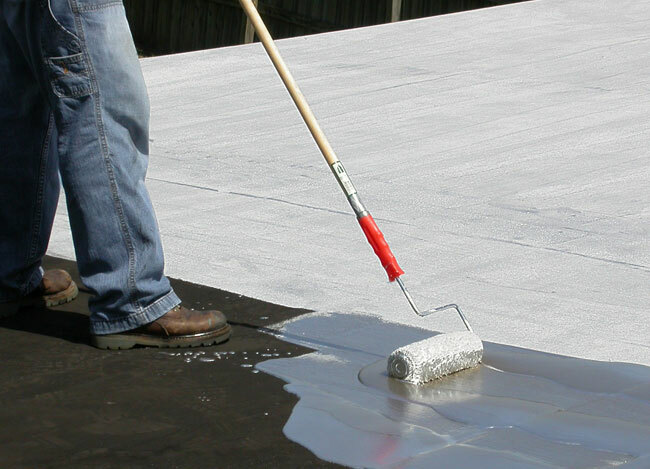 We waterproof your bathrooms, kitchens, basement etc. to protect you against seepage. 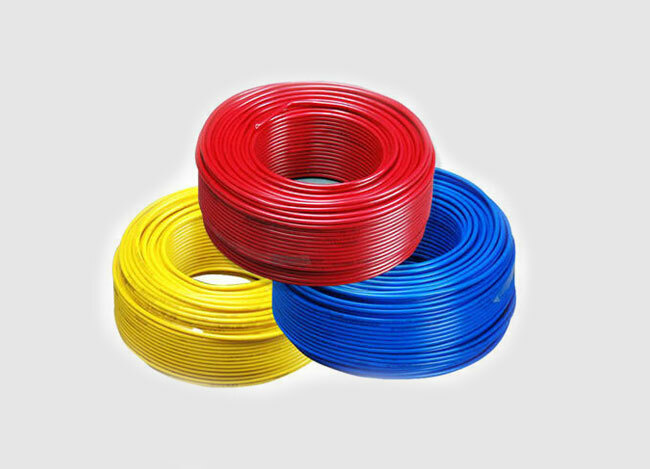 We use high end electrical wires which are fire safe. We put power and light wires in different conduits. Similarly, wires of Geysers and Air Conditioners are put in separate conduits to reduce the chances of short-circuiting due to the wires getting heated. 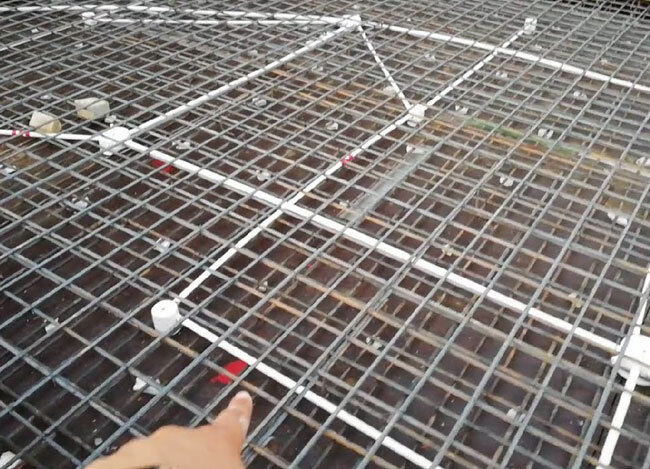 The size of the electrical wires are carefully planned according and documented in electrical drawings. These drawings are created in the planning stage of the home, even before the construction starts. The wire size is as per the IS codes and is based on the appliances which would be used in your home. Branded materials come with standard specifications and require least human involvement which reduces the chances of errors. 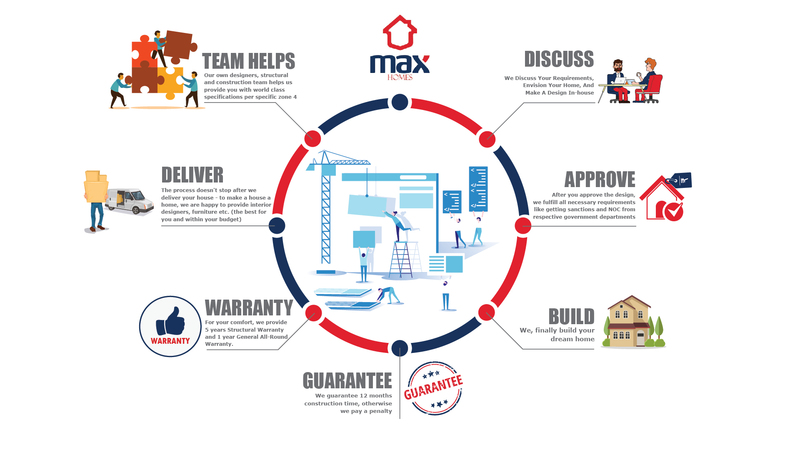 From Ready Mix Concrete to Windows, every material or product used in construction is from the best brands. We use materials from brands such as Kohler, Jacquar, SpaceWood, Hindware, Somany, Kajaria etc. We use large AIS windows everywhere in the homes which allow natural light throughout the day. 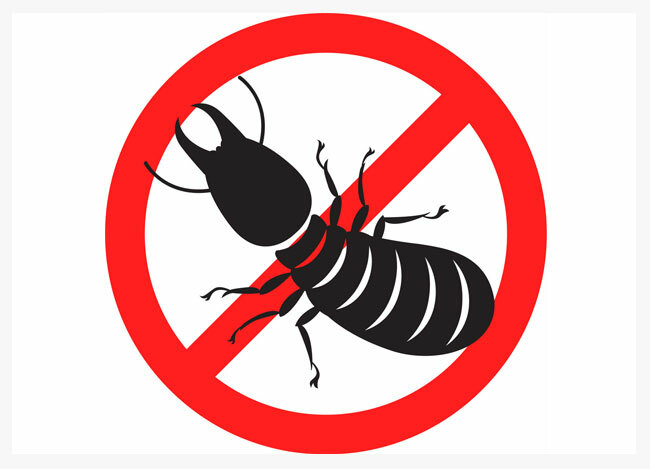 Termites are a hassle and since we promise hassle-free building, we do an anti-termite treatment beforehand and help prevent the nuisance that are termites. 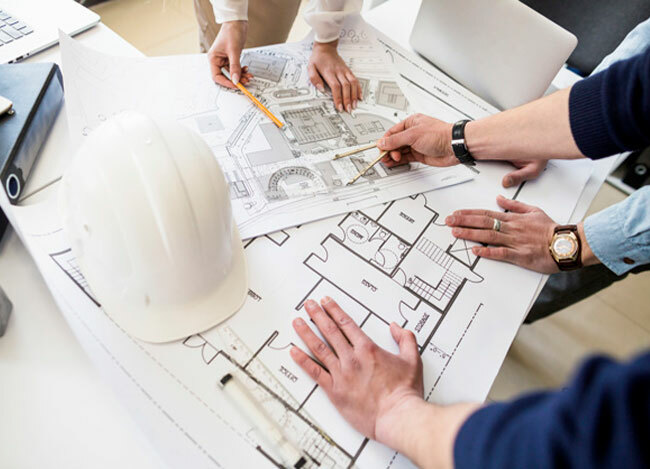 Once you approve the final floor plans created by our architects, we calculate the total cost of construction for your home based on the areas. The calculations are based on well-documented procedures and you will be explained each and every aspect of the same. Rs 2000* / sq. ft.
Rs 1400* / sq. ft.
Rs 1800* / sq. ft.
*The Areas are calculated as per drawings. *In case the total built up area is less than 5000 sq. ft. then the cost will increase by 5%. All core essentials are covered with the above specifications. Kitchens are arguably the most important part of a home. 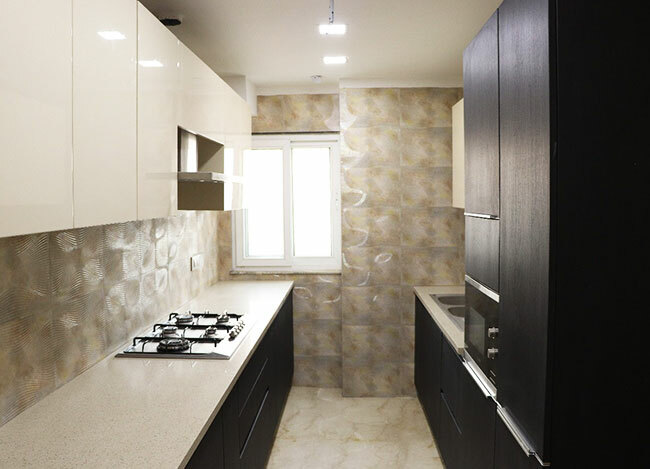 We want to make sure your kitchen’s aesthetic factor rivals its homeliness factor. Luxurious homes all have one thing in common: Italian marble. We provide this option so that you can enjoy the look on your guests’ faces when they see the beautiful, opulent finish of your home. 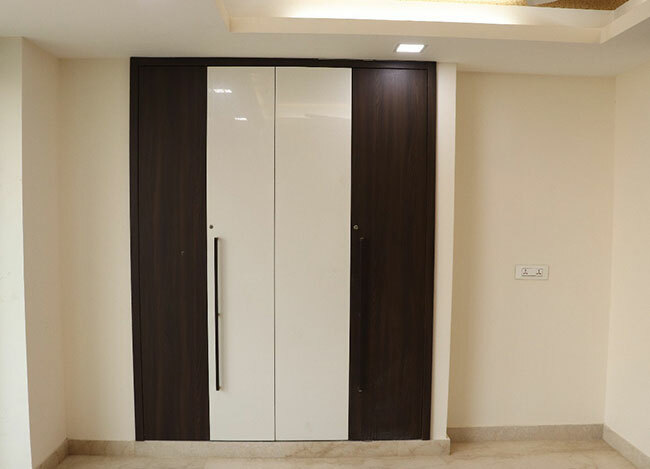 We use the premium brand Spacewood to make sure your wardrobes have supreme durability, standards, and aesthetic. 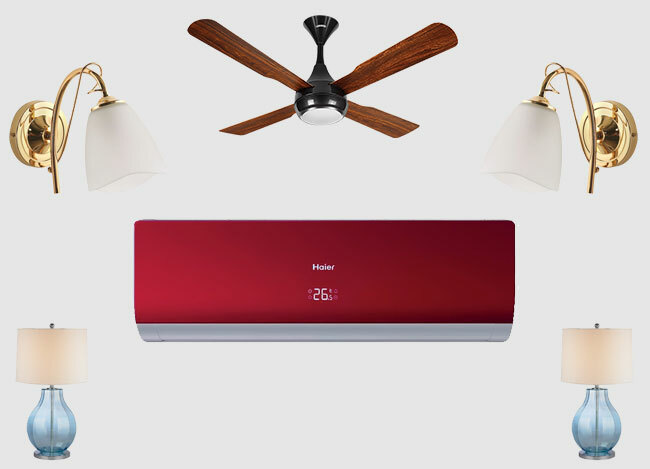 For a true Hassle-Free home building experience, you can opt for electricals such as Lights, Fans, Air-Conditioners, Geysers, Motors, etc. with Max Homes. 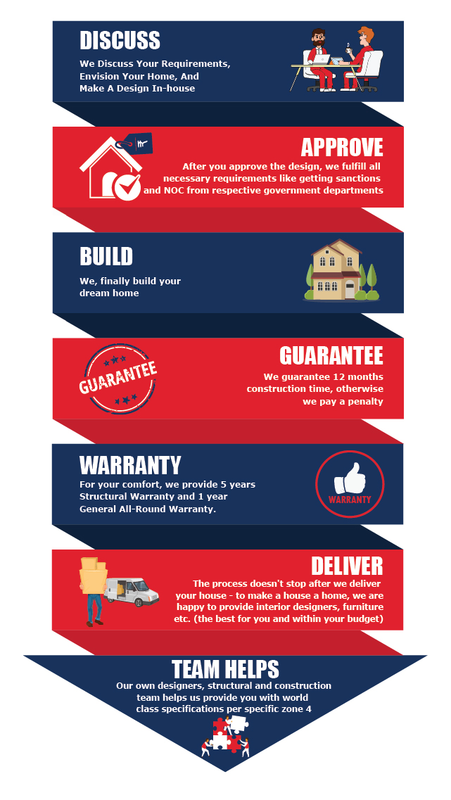 In this case we will handle both, procurement and installation of the electricals and provide the warranty to you.